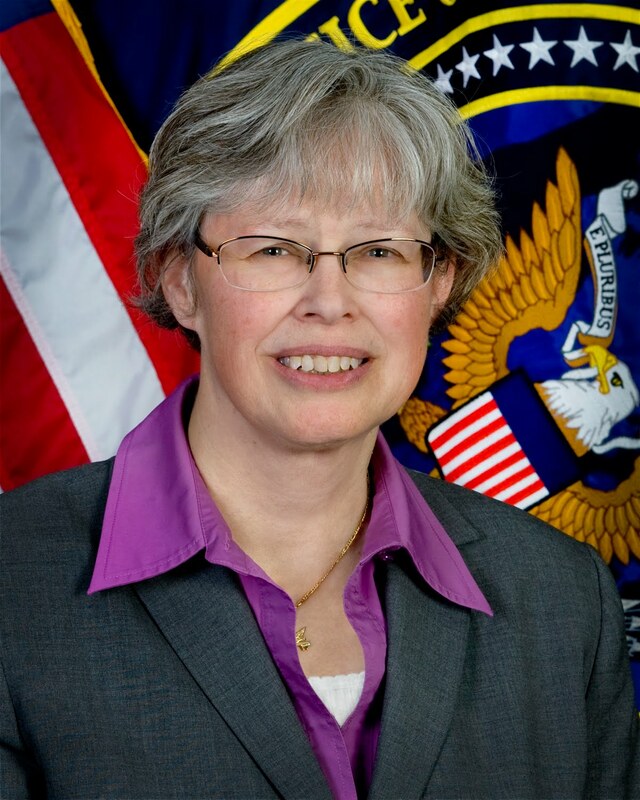 ... 2011, the U.S. Senate confirmed Stephanie O'Sullivan as the Principal Deputy Director of National Intelligence. O'Sullivan (left) had earned her bachelor's degree in engineering from the Missouri Science and Technology University. (photo credit) Previously with the CIA, she is the 4th person to hold the position since its creation in 2004, and "one of the highest-ranking women in the intelligence community."